Marketing Agency Action Group, a company formed by two former chairmen of the Marketing Agencies Association, has acquired the assets and intellectual properties of the trade body, which went into administration last month. Clive Mishon and Graham Kemp said they believed it was "vital that independent entrepreneurial agencies have a collective voice". The administrators had initially sought a buyer of the MAA as a going concern, but after no offers emerged, it ceased trading on 6 April. The MAA’s five remaining members of staff were then made redundant, including managing director Rebecca Crook, who joined only last September. The administrators are now in the process of paying the creditors of the MAA – including its staff – but said it was unlikely unsecured creditors would be paid. The company will then be wound up. MAAG has agreed to meet commitments to existing members of the MAA while their memberships remain current. Over this period, a manifesto for a new entity will be unveiled. Mishon was unable to comment on whether any of the MAA’s former staff could be rehired, saying: "We are starting afresh and need time to plan the business going forward whilst clear as to its mission." 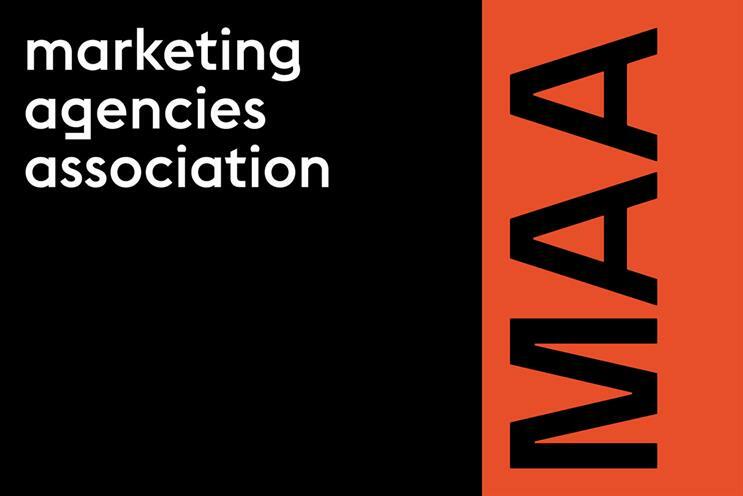 He added: "The landscape for the marketing industry, the business models that we operate and the greater need to promote and retain talent have all moved on so much that the demise of the MAA provides an opportunity to create an entity right for this time. "That is not to say the MAA did not do some great work like the Do Different Awards and networking events for emerging talent like Green Jam, both of which we will develop, however the opportunity to start afresh building on the best of the old whilst driving a new proposition was too great an opportunity to miss." Kemp said the new body’s aspiration would be to "provide a platform for progressive, future-thinking entrepreneurs in communications to help change the landscape. It can’t be business as usual and we will encourage members to determine the priorities going forward. It’s the chance for some fresh thinking and new energy."